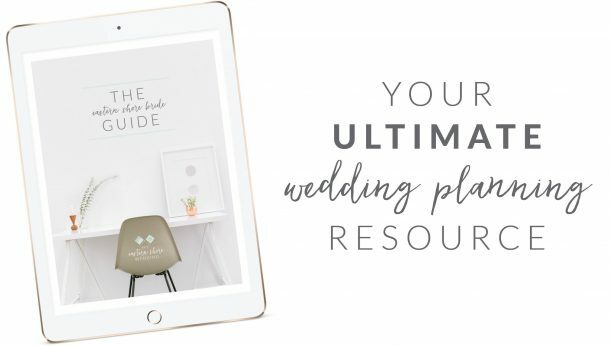 Because your wedding is the most intimate and important day of your life, your wedding florals and décor should be a reflection you and your fiancé’s personalities, interests, and desires! 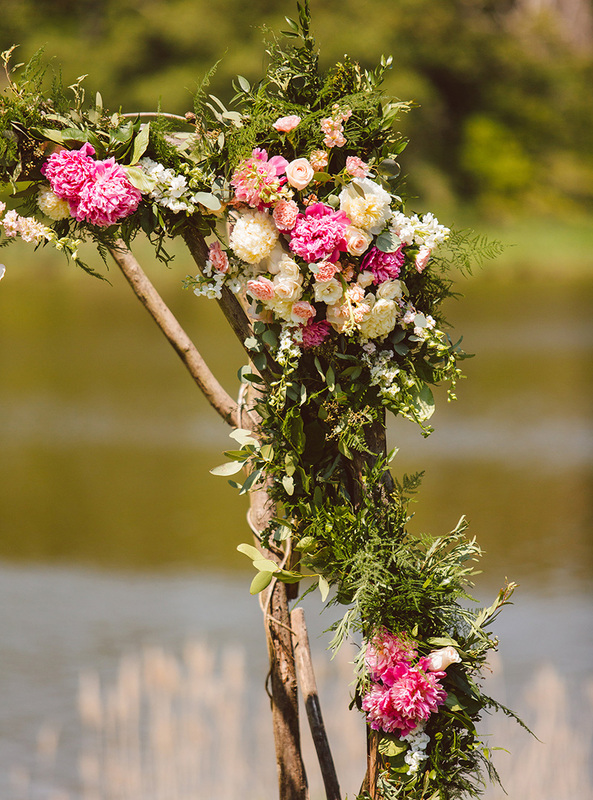 When guests look at your wedding, we want them to be able say, “That is so YOU!” Adding signature and special touches will make your wedding floral designs stand apart and help make your day even more memorable. 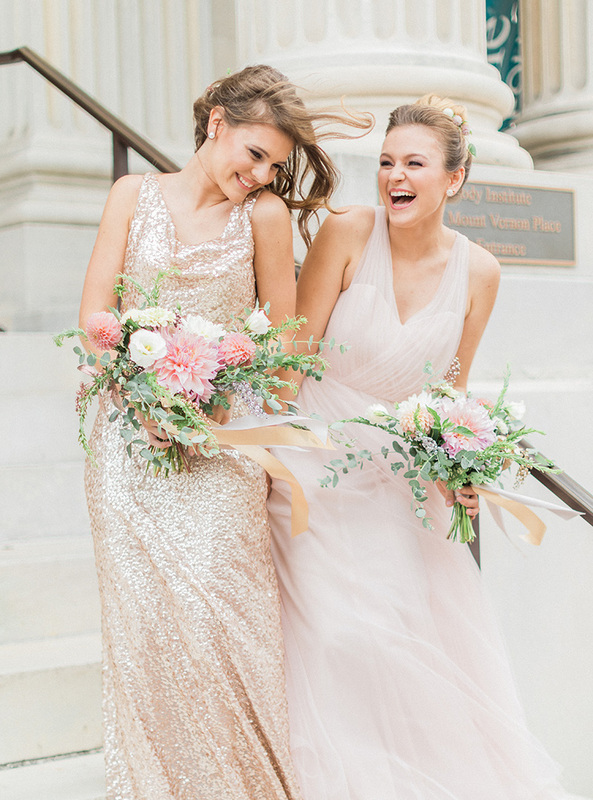 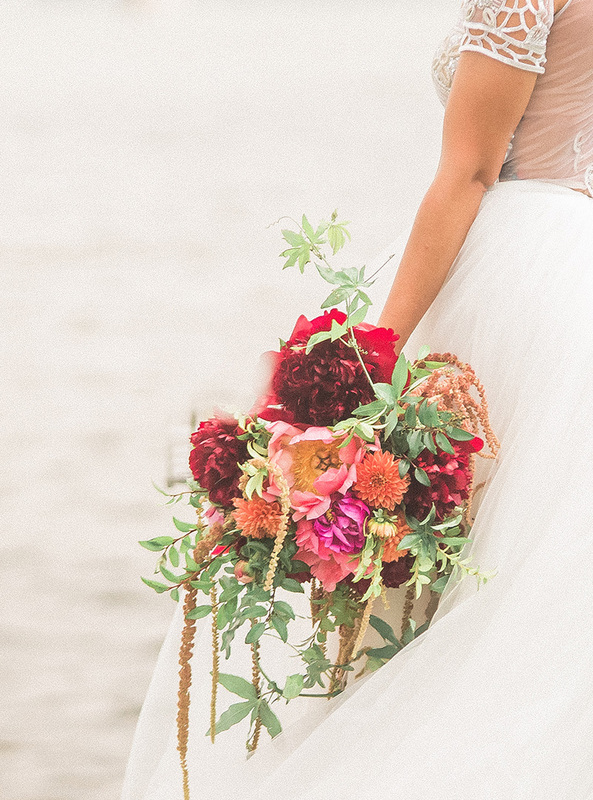 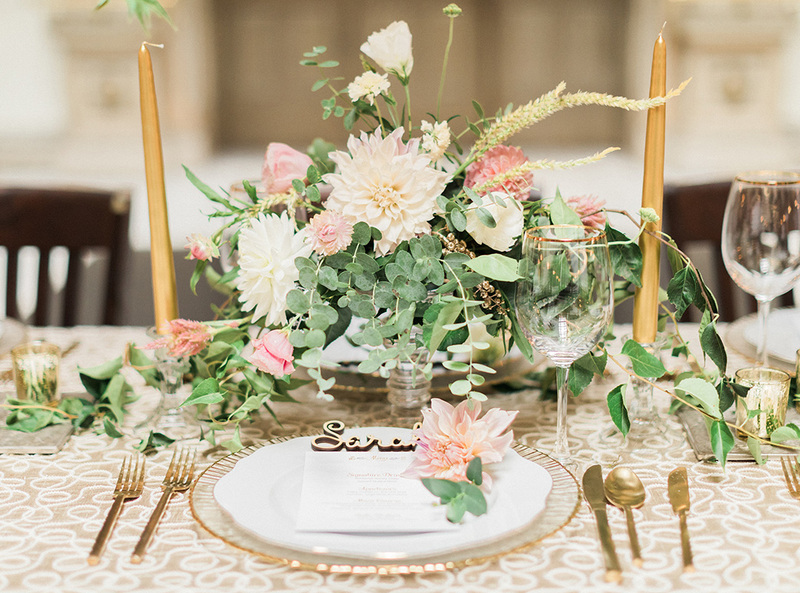 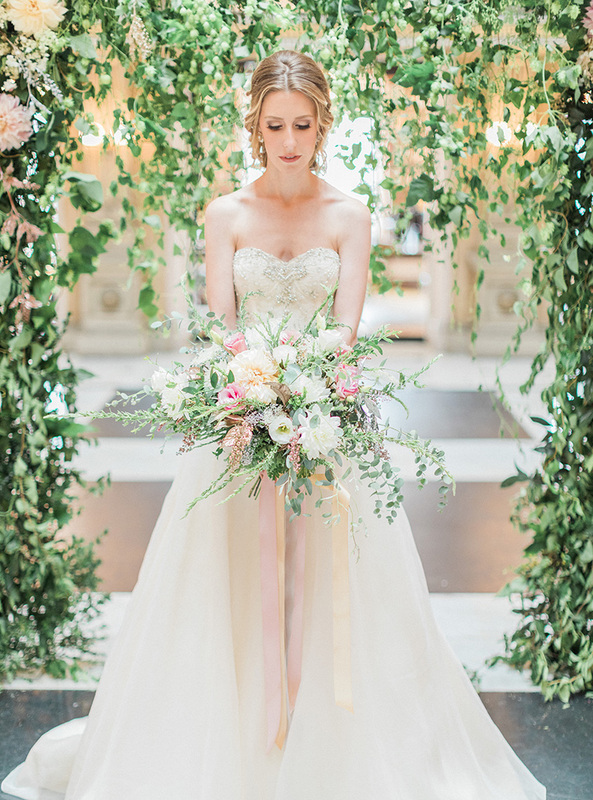 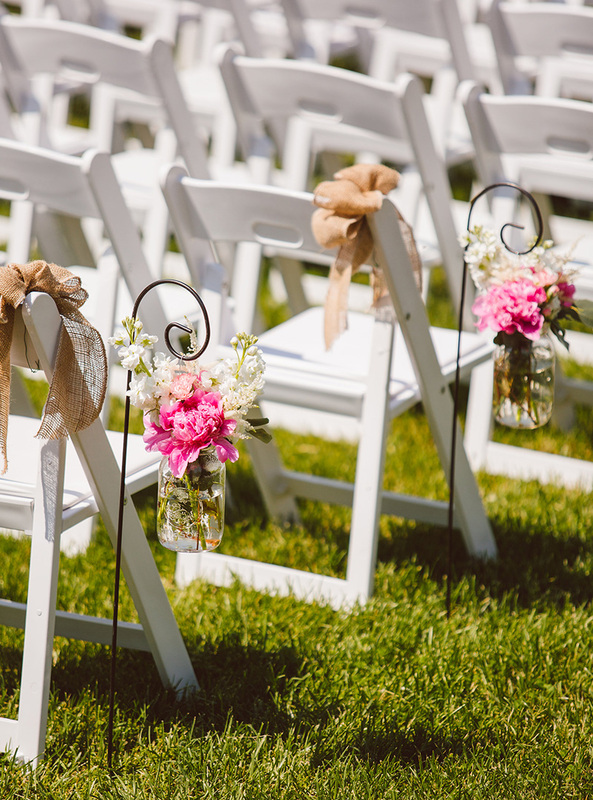 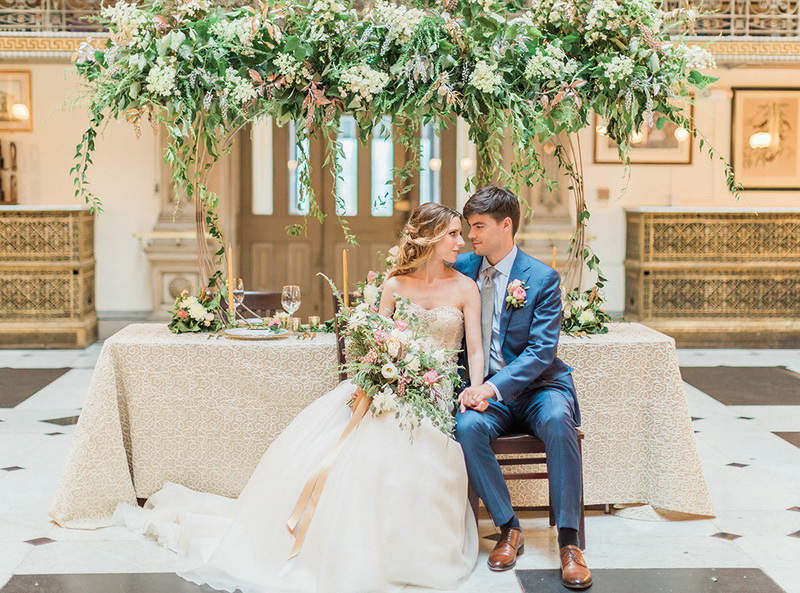 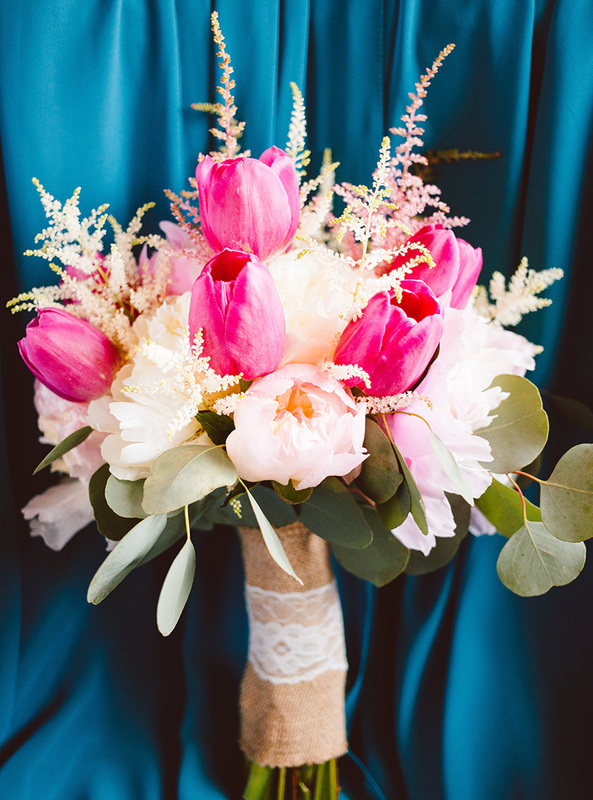 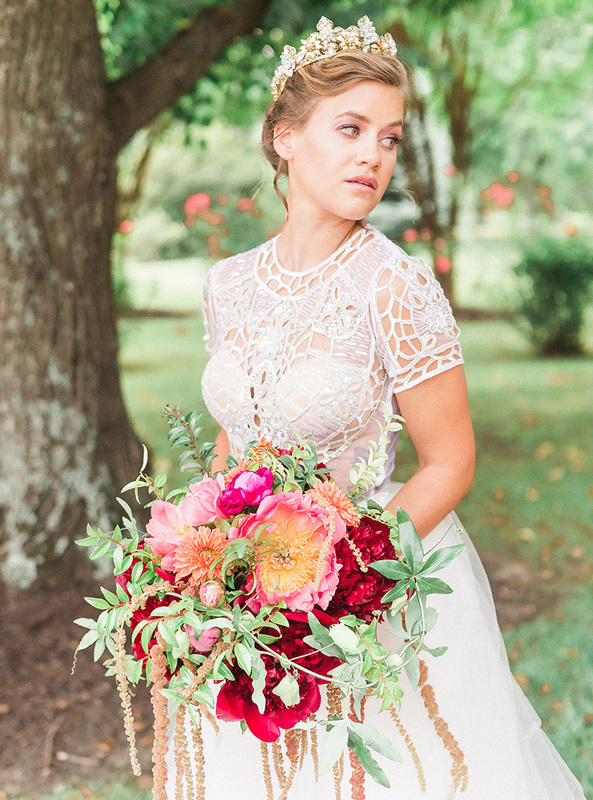 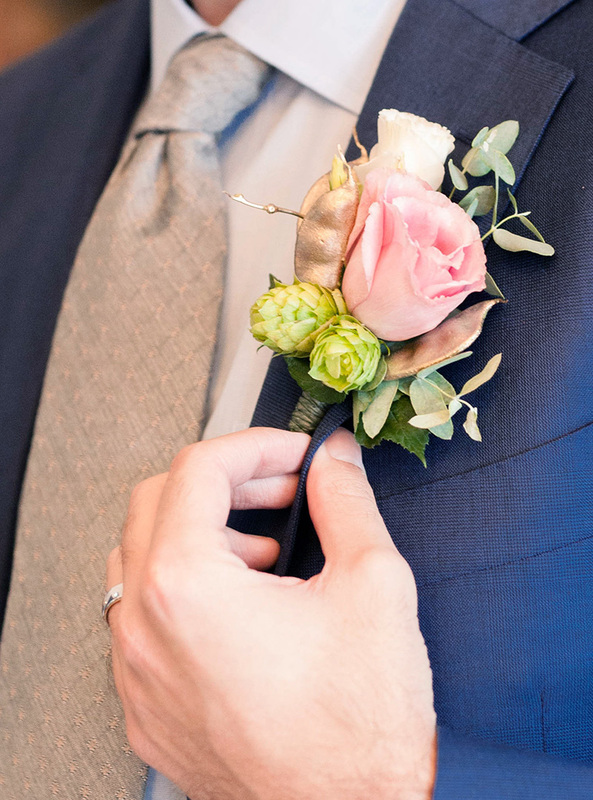 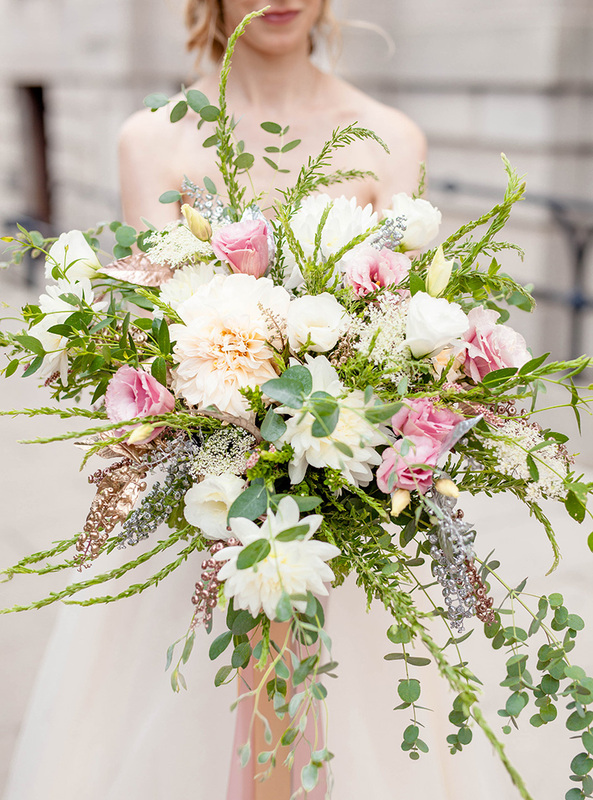 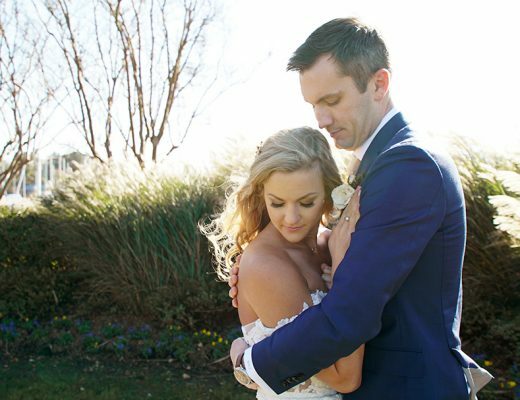 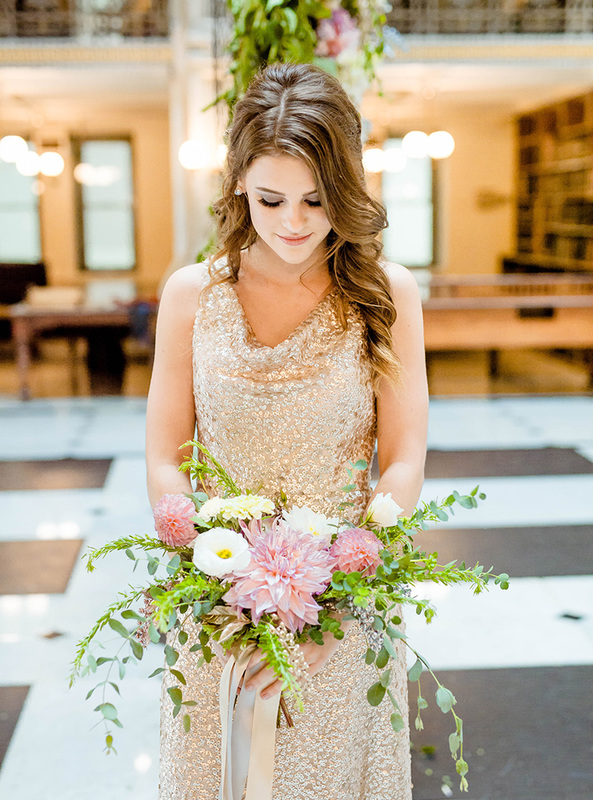 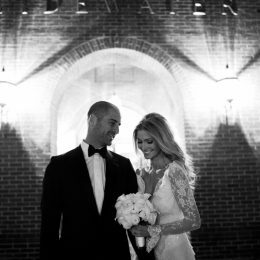 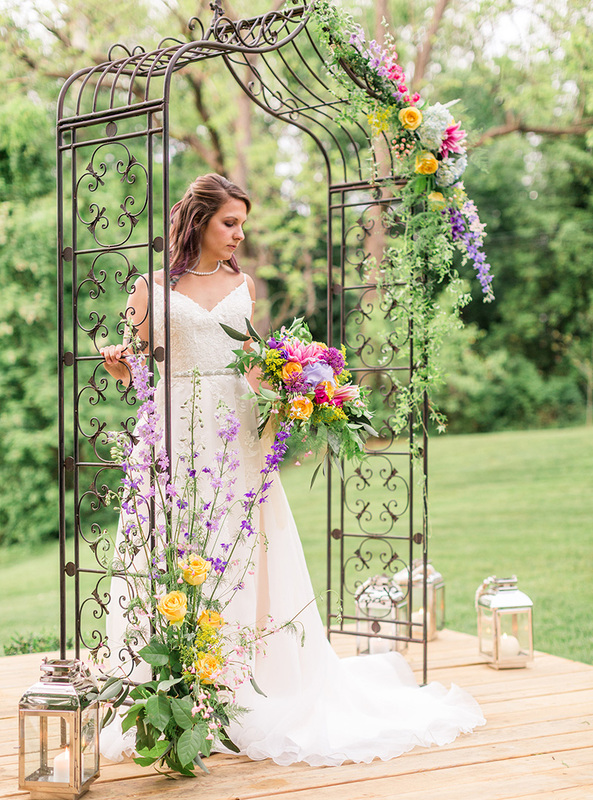 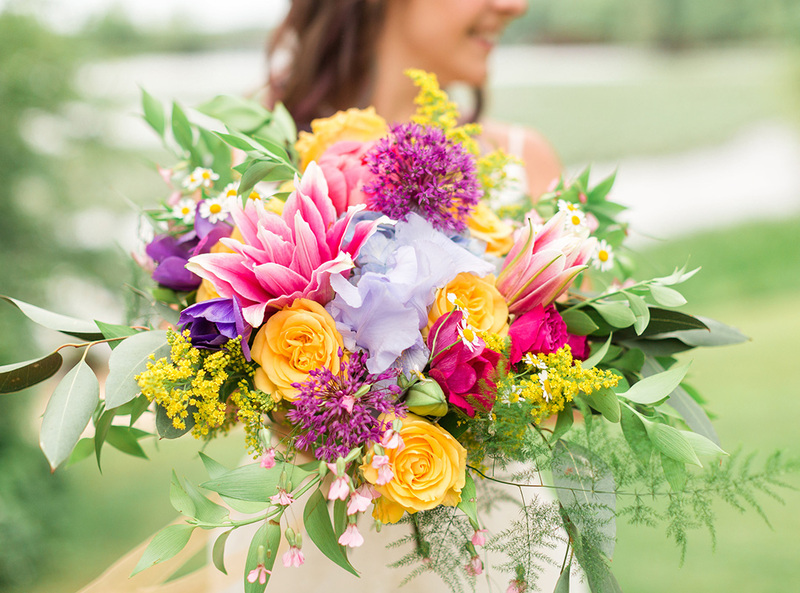 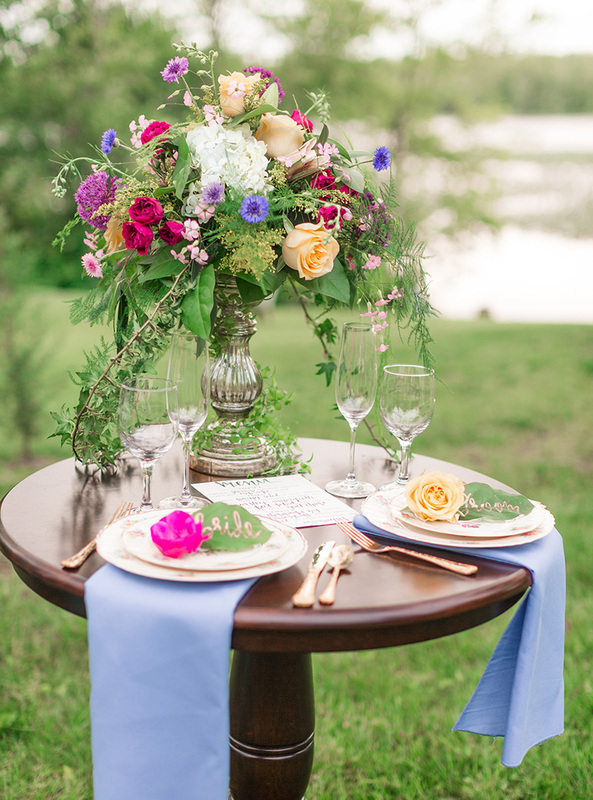 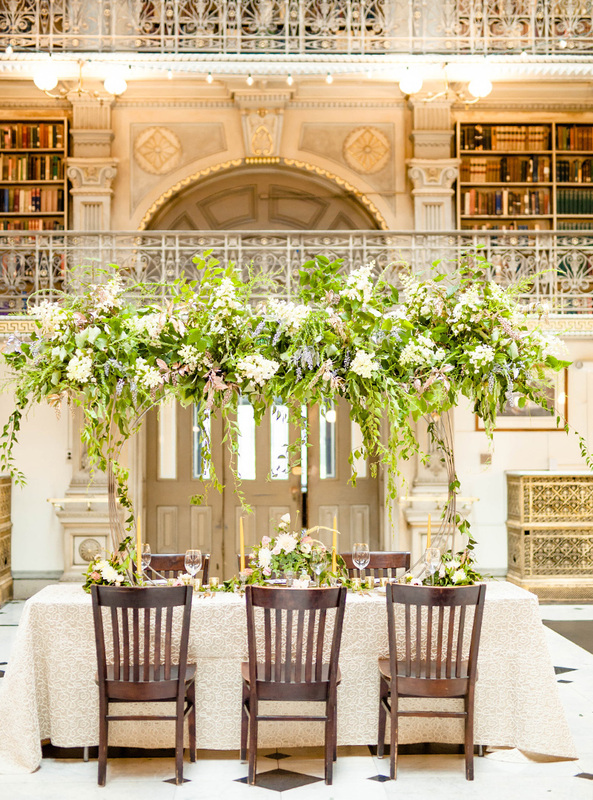 For this reason, owner/designer Jamie Taylor consults one-on-one with every bride to create a customized plan for her wedding florals, tailored to her wedding theme, colors, style, and needs. 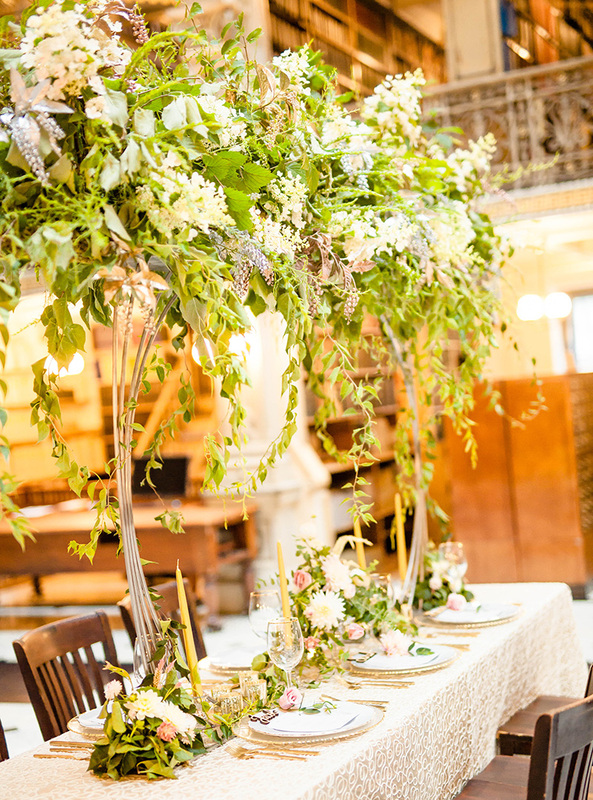 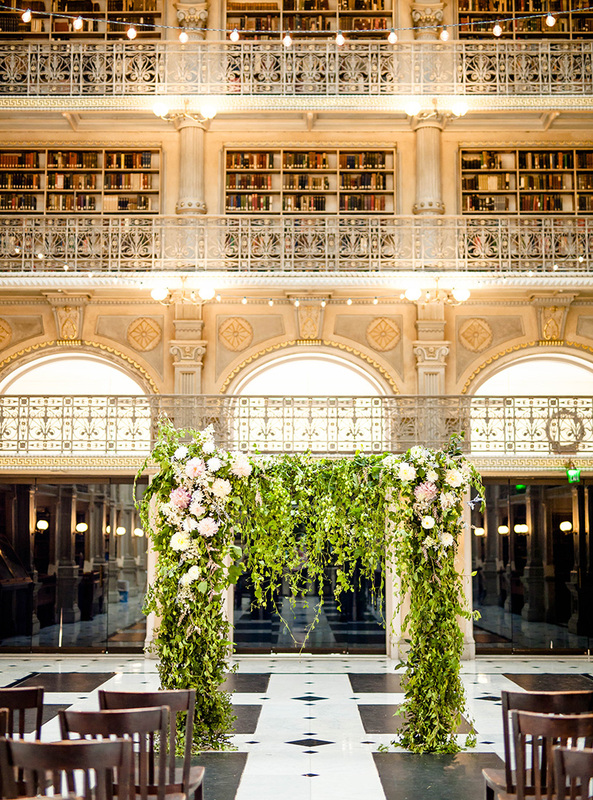 She also loves to offer creative ideas to elevate wedding décor to the next level. 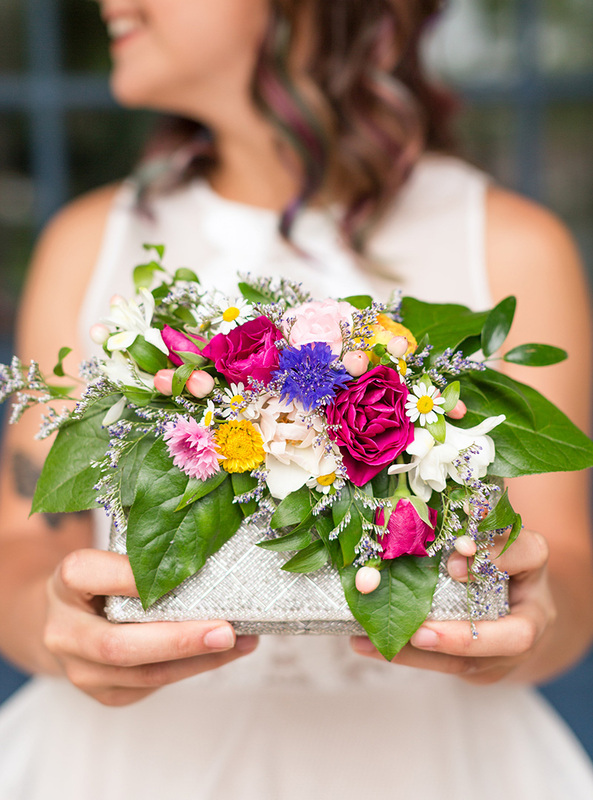 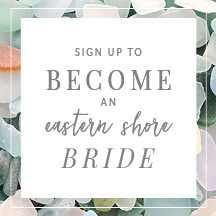 It is her goal to not only create stylish, gorgeous floral designs for her brides, but to also give every bride an enjoyable wedding planning experience. 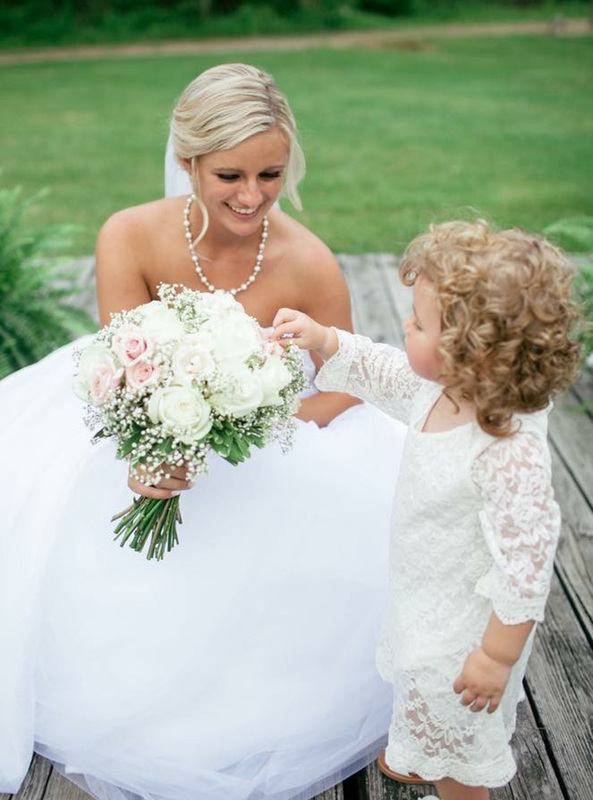 She is dedicated to having an inviting and comforting atmosphere at J Starr’s Flower Barn, where brides will be completely assured in knowing their wedding flowers are in good hands! 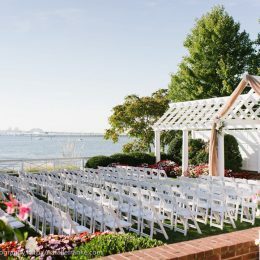 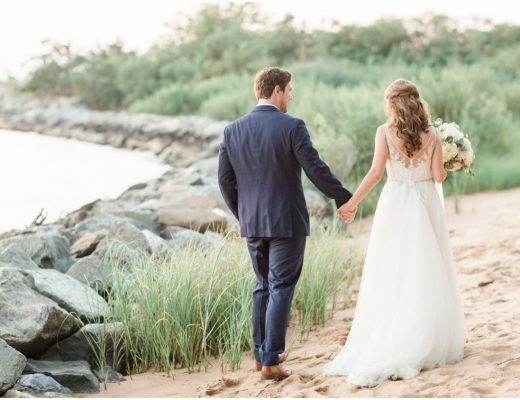 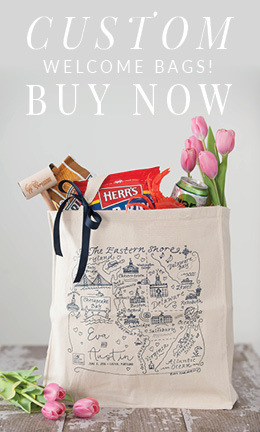 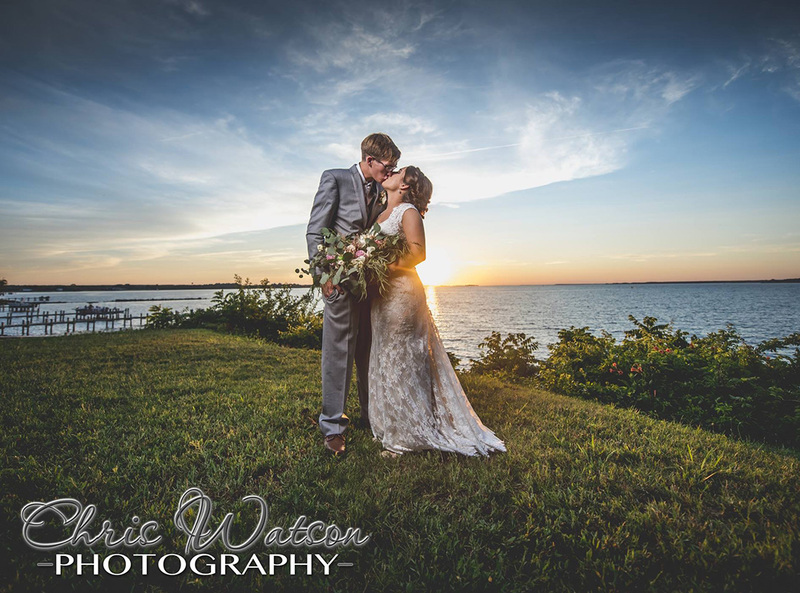 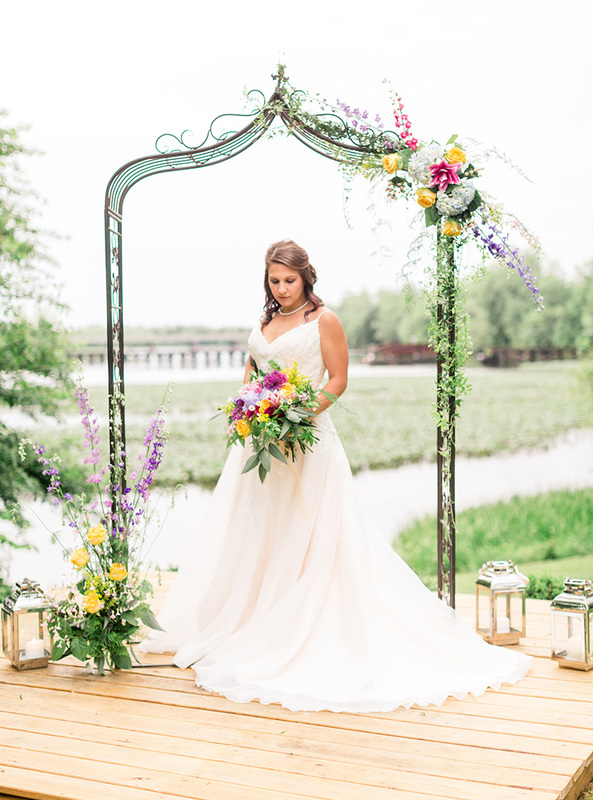 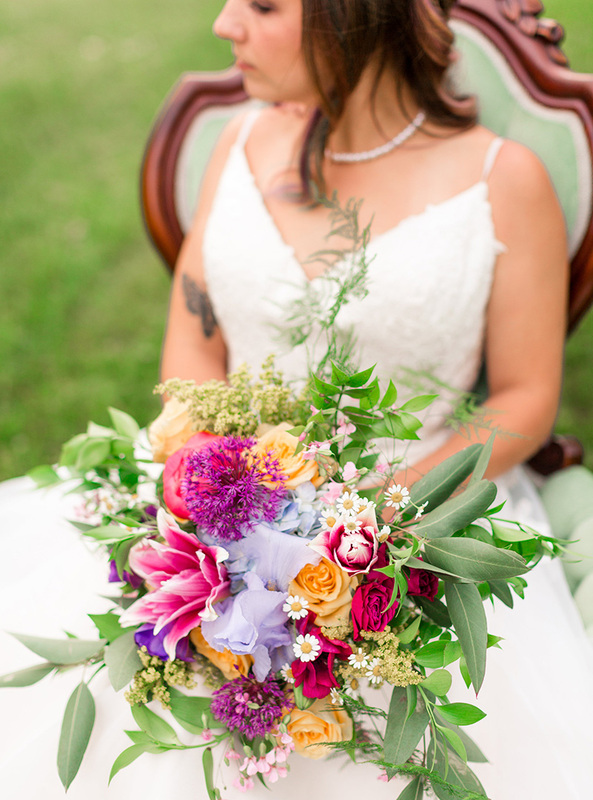 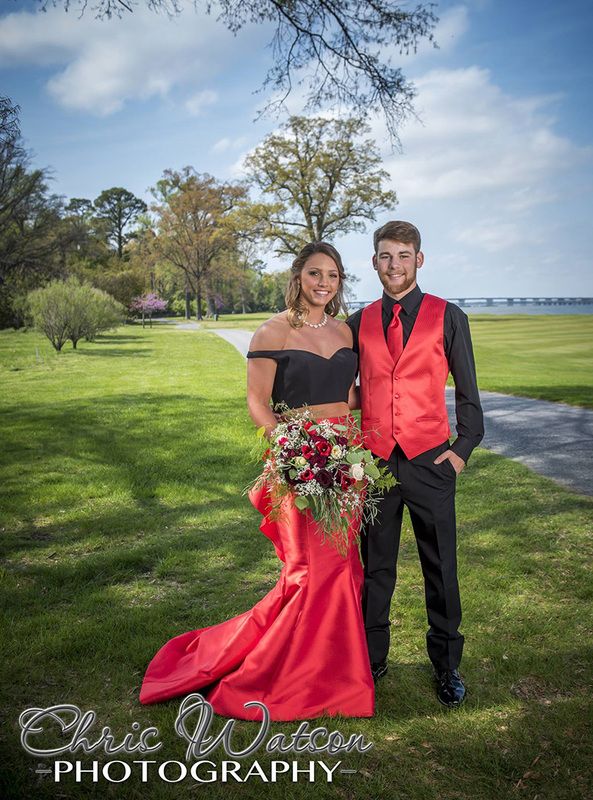 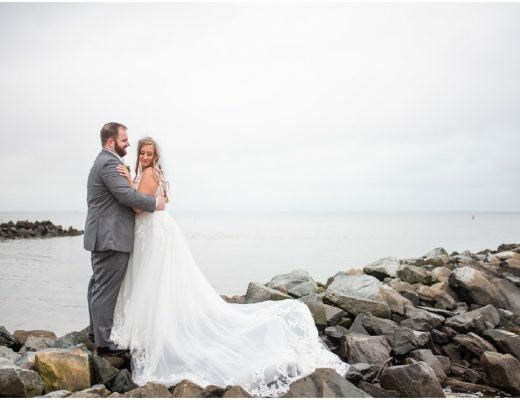 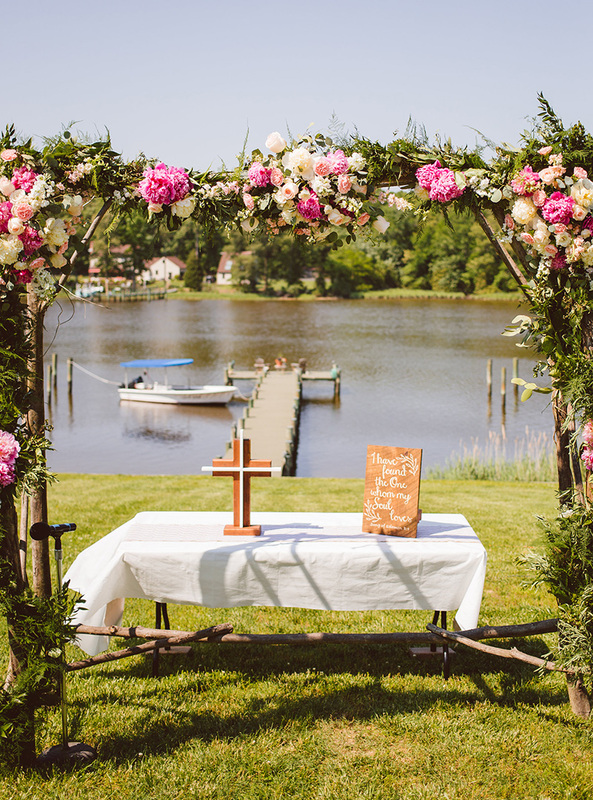 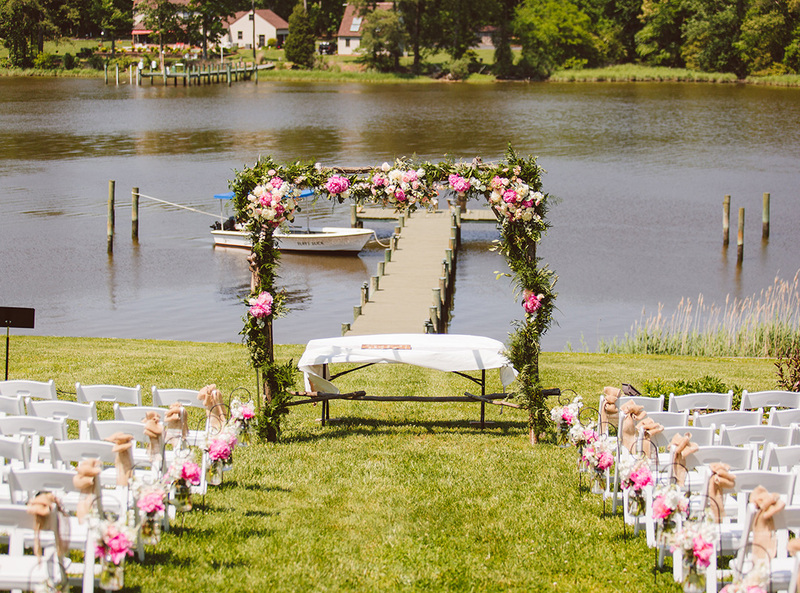 J Starr’s Flower Barn is a custom full-service wedding & event floral design business located on Maryland’s Eastern Shore and services from the Baltimore/Washington, D.C. area to the Maryland & Delaware beaches.